Nurture your skin with the rich, hydrating Jurlique Moisture Replenishing Day Cream. Infused with the living energy of calendula, chamomile and precious plant oils of rosehip and avocado it will help protect your skin from dryness. 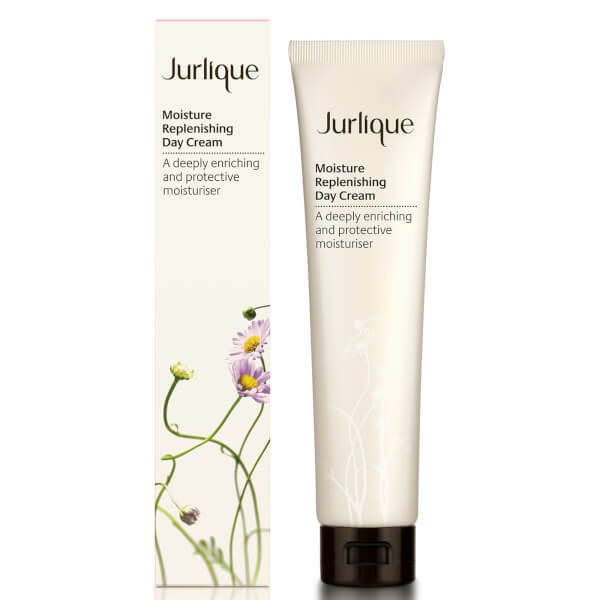 Jurlique values life, energy and beauty, all of which can be found in the Moisture Replenishing Day Cream. Experience the hydrating and nourishing benefits as this nurturing moisturiser leaves your skin feeling balanced with a healthy looking glow. Much more comfortable then living with dry skin! Avocado Oil hydrates. Beeswax locks in moisture. Chamomile calms and soothes the skin.